Who does not want the absolute best for his children? Parents make a lot of sacrifices so their children can have an amazing life. Sometimes this can even mean moving to a different country! Ever wonder in which country would you and your children have the best possible life? Wonder no more, because we’ve found 15 safe countries for raising kids. With each country, we have mentioned an OECD score for general satisfaction with life, scored out of 10. 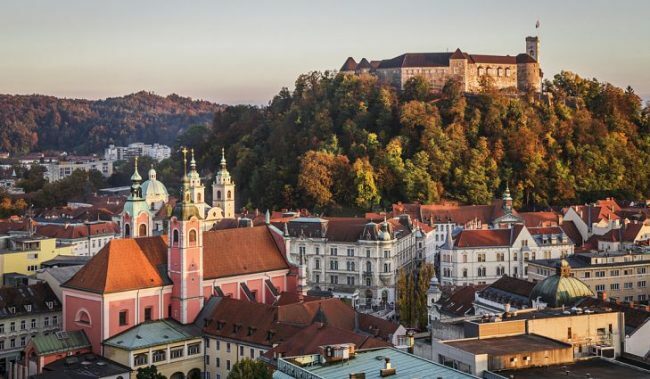 This is not a country that many parents would consider but they would be wrong because not only is crime rate quite low in the country, but 87% of adults aged 25-64 in Slovenia have completed upper secondary education. Slovenia ranked at number 2 of Children (STC)’s list of best places to raise kids.